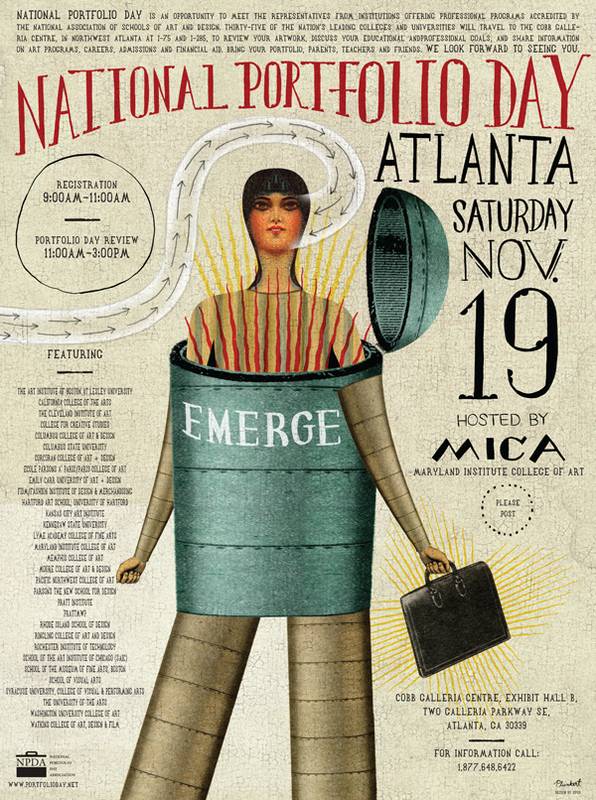 Here's another Portfolio Day poster Spur designed and illustrated for National Portfolio Day Atlanta. Like New York's Portfolio Day, this event is free. For more info, go here: www.portfolio.net or call 1 877 648 6422.